For all commercial and heavy-traffic residential interior hardwood floors. 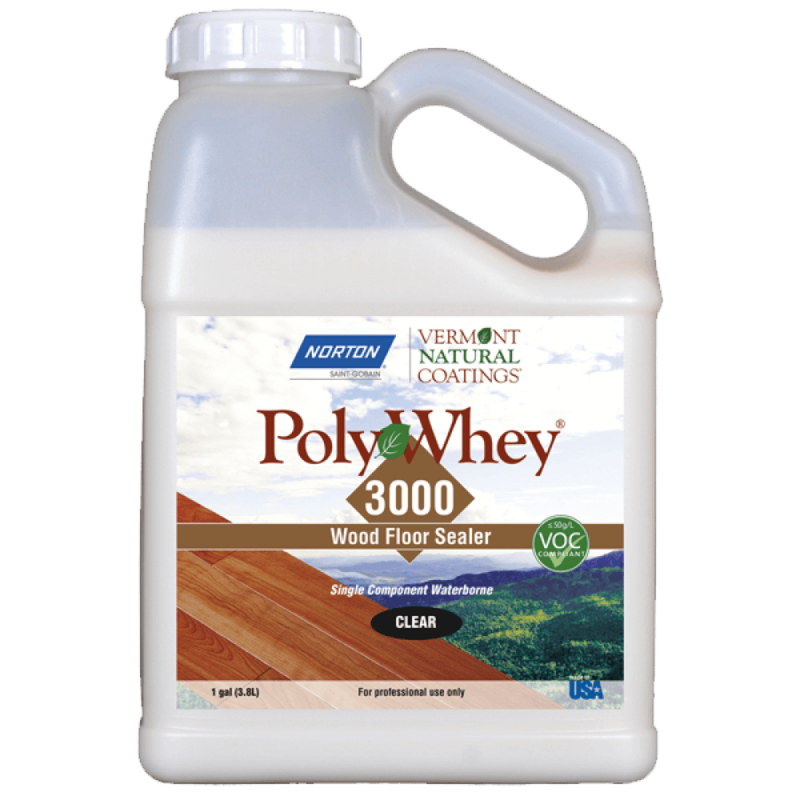 PolyWhey® 3000 wood sealer and PolyWhey® 3500 wood finish provide outstanding mar and scratch resistance and stands up to the rigorous cleaning required of daily use. A neutral odor, great coverage, quick drying, easy cleanup make PolyWhey® 3000 sealer and PolyWhey® 3500 topcoat the preferred products of flooring professionals.